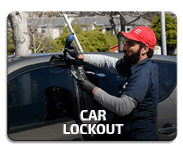 JandK Towing Company in Houston TX offers Houston’s residents, business owners and visitors comprehensive auto towing solutions at highly competitive rates, we also provide any and all types of roadside assistance services. 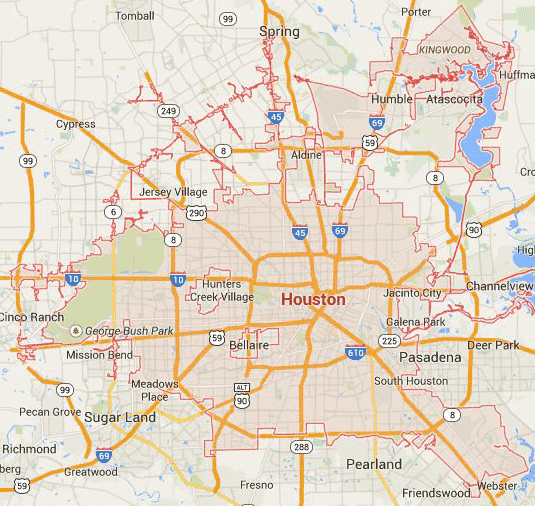 If you are in or around Houston and find that you need a vehicle towed, whatever type of vehicle it may be, the best you can do is to give us a call, one of our expert techs can be with you in 30 min or less and have your vehicle hauled away in no time. 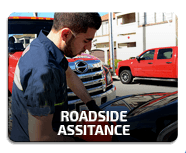 If you’ve run out of gas, if you’ve somehow drained out your car’s battery, or are in any other type of situation calling for roadside assistance services, you can count on us to provide you with them not only faster and better than anyone else can but also for a lower price. There are no time frames as to when you may find you need towing or roadside assistance services. Most times you will want such services ASAP so that you can get back on track quickly. With JandK Towing you need not wonder if we are on call, we operate 24/7 all year round. 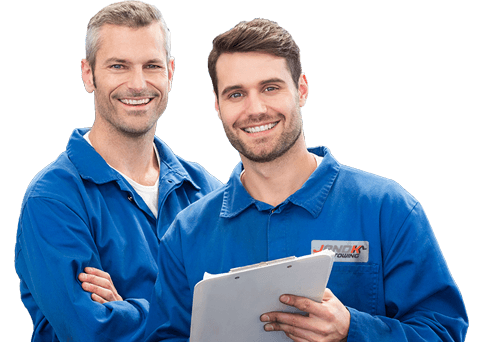 Whenever you may need our services, wherever in or around Houston you may be, just give us a call and we will be at your side in 30 min or less, ready and able to solve the situation for you to your fullest satisfaction. At Houston JandK Towing we possess the necessary know-how and gear enabling us to handle any and all types of towing challenges. No matter what type of vehicle is involved or what the circumstances are you can rest assured that our tow techs will know how to best handle the situation and have the tow job completed quickly and safely. 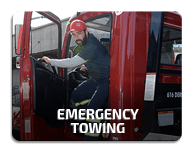 We are experienced in all types of towing, we operate a large fleet of tow trucks so that we always have the right type of truck available. 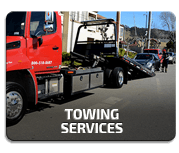 Whether it’s a local or a long distance tow, if it’s planned or an emergency, if it’s a car, truck, USV, motorhome, motorcycle or any other kind of vehicle, we at JandK Towing are here to provide you with the towing service you need in the most professional manner and for an unbeatable price. Whatever kind of roadside assistance you may find you need, if you’ve locked yourself out of your car, have run out of gas midway, had your car’s battery dies out on you, got a flat tire or have run into any other type of mishap, if you’re anywhere in or around Houston calling us at JandK Towing Houston is your best choice. One of our service vans will be at your side in 30 min or less, our expert techs will then provide you with the assistance you need and have you back on your way in no time.